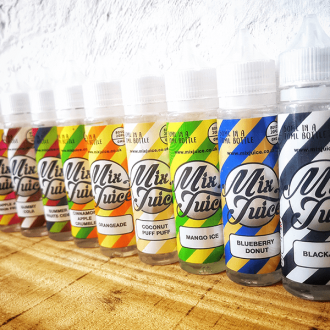 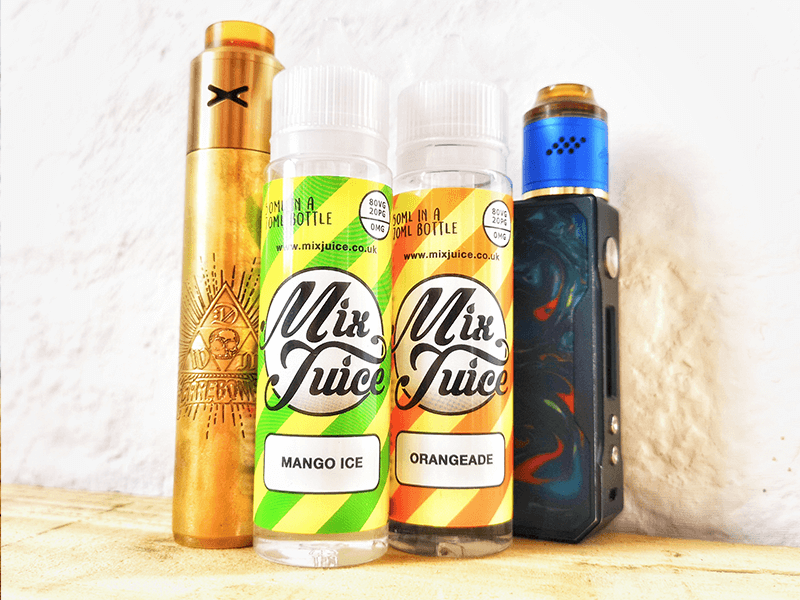 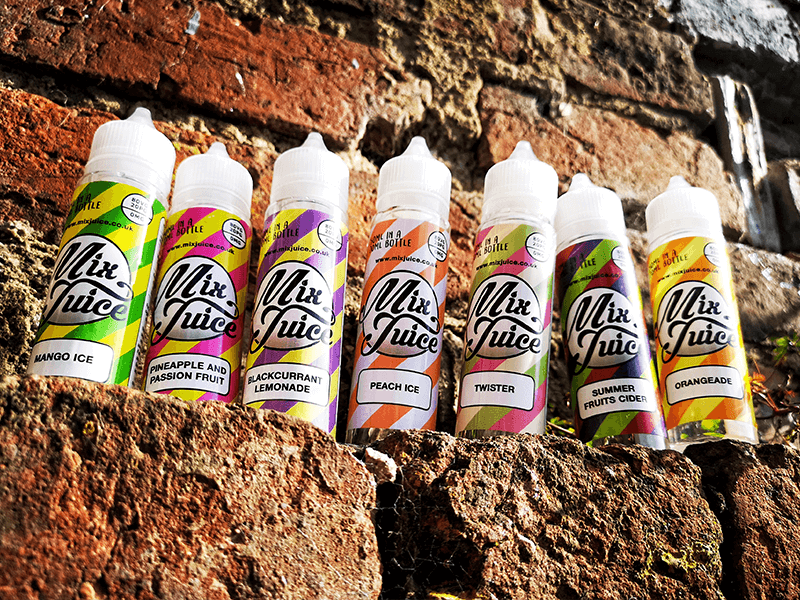 All 12 NEW Mix Juice flavours in one handy bundle! 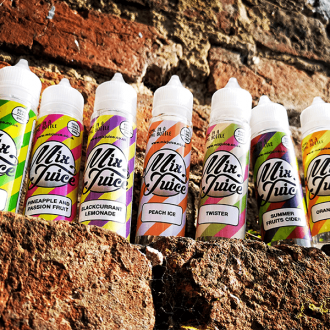 All 12 New Flavours for just £35! 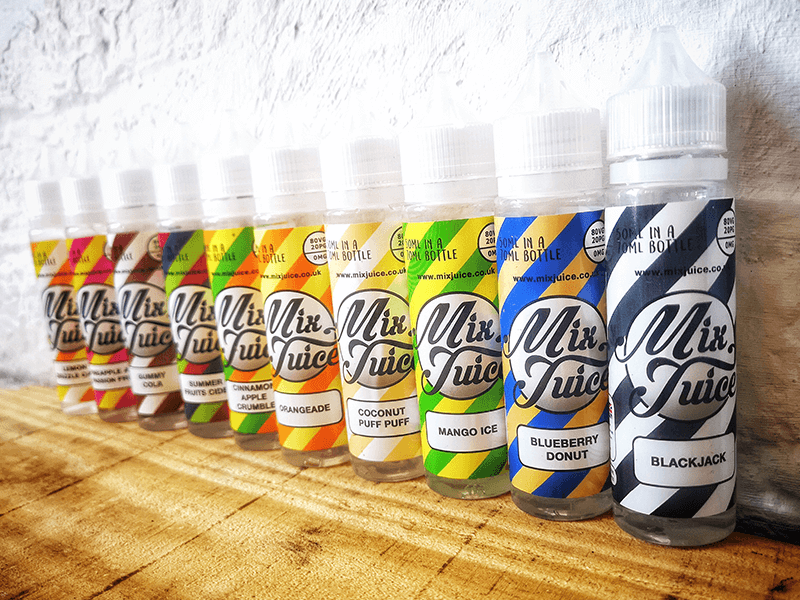 Want to grab every one of our new flavours? 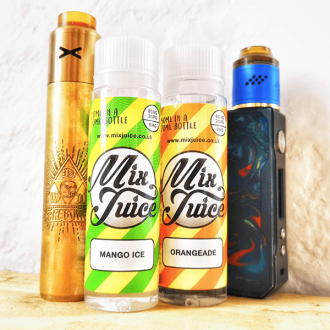 Grab this special bundle, stock up, try something new AND save money!